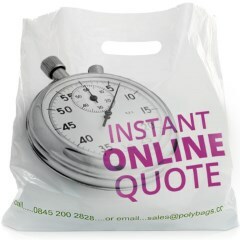 Polybags delivers worldwide, with free delivery as standard to the UK and Ireland*. See our delivery calculator for your exact delivery options, whatever your location or timetable. 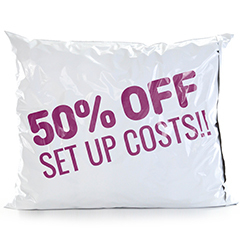 * Minimum order applies for Northern Ireland, Ireland, Scottish Highlands and Isles. See below for further details. If you require delivery of your goods tomorrow, please complete your order by 4pm and select your preferred next day service. All orders received after 4pm are dispatched the following day. However, if you have missed the deadline and need your goods urgently, please call us on 0345 200 2828 and we will try to rush your order through for you. All weekend orders are dispatched on Monday with special discounted overnight carriage rates so that you can get your goods delivered by Tuesday at a great price. Special delivery options are also made available in the checkout process during bank holidays and over the Easter and Christmas holidays. 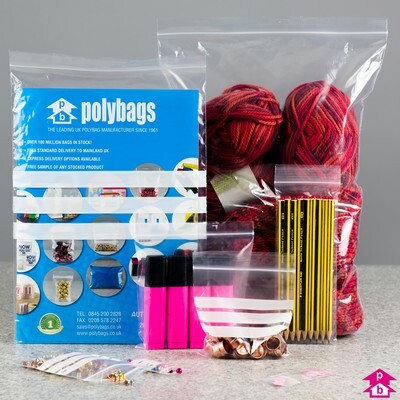 Polybags offer an extensive range of delivery options to meet our customers' needs. This calculator lists all delivery options available to you. Simply select your country, enter the date and time of your order (this defaults to the current date & time) and click 'Refresh'. All available delivery options will be listed below, including timescale and delivery cost. 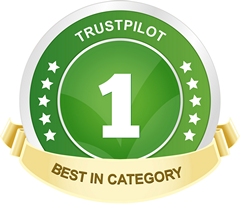 Browse over 2,000 product ranges we have in stock. Even more good reasons to choose Polybags. Tell us what product YOU need & get a free quote. Our team are here to help if you have any queries.